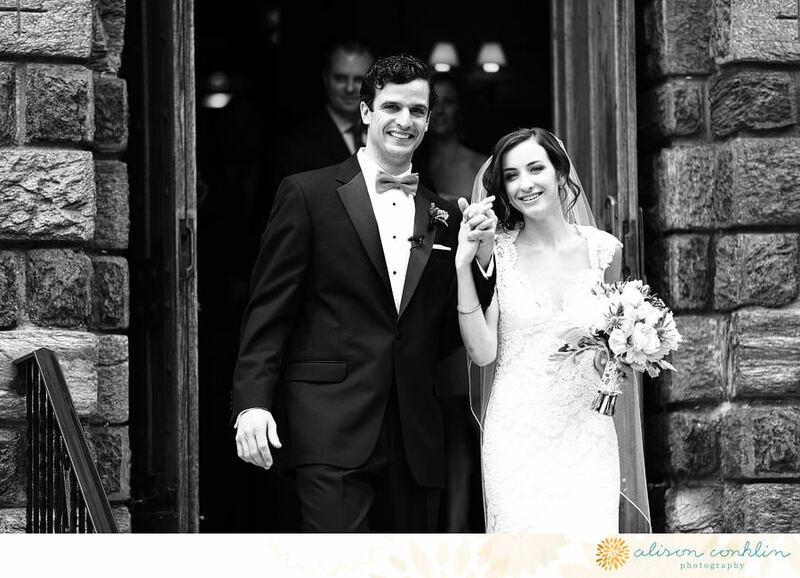 Laura and Mike were married at St. Agnes in West Chester and then danced the night away with their family and friends at Greystone Hall in June and I'm still obsessing over how amazing the whole day was. 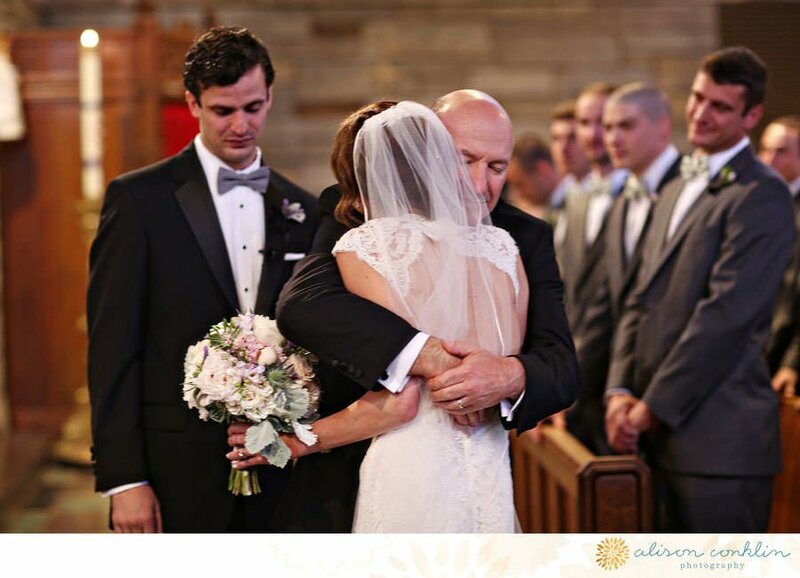 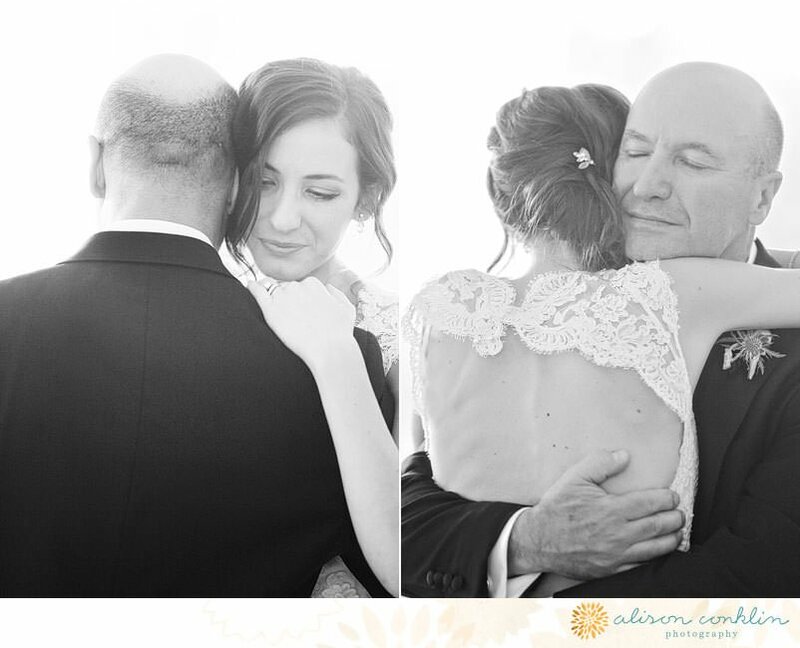 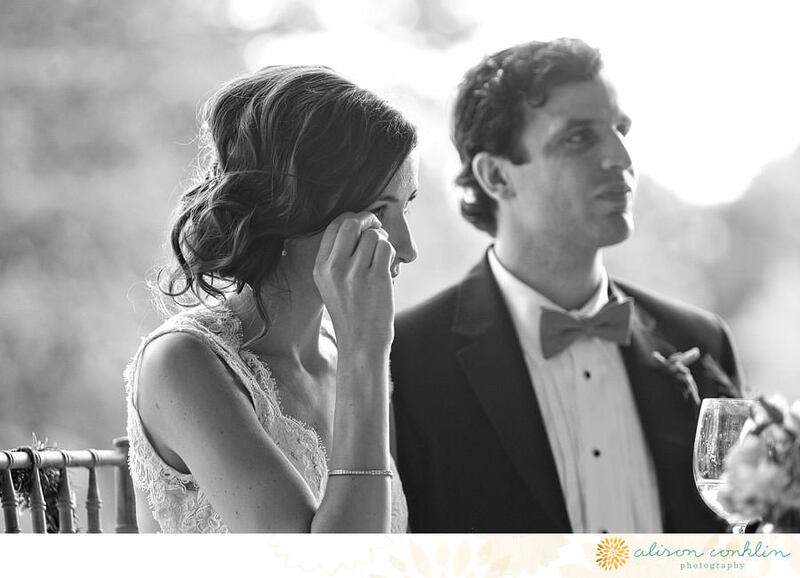 These images from Alison Conklin Photography captured so many beautiful moments that I really just want to let them speak for themselves and to tell the story of the day. 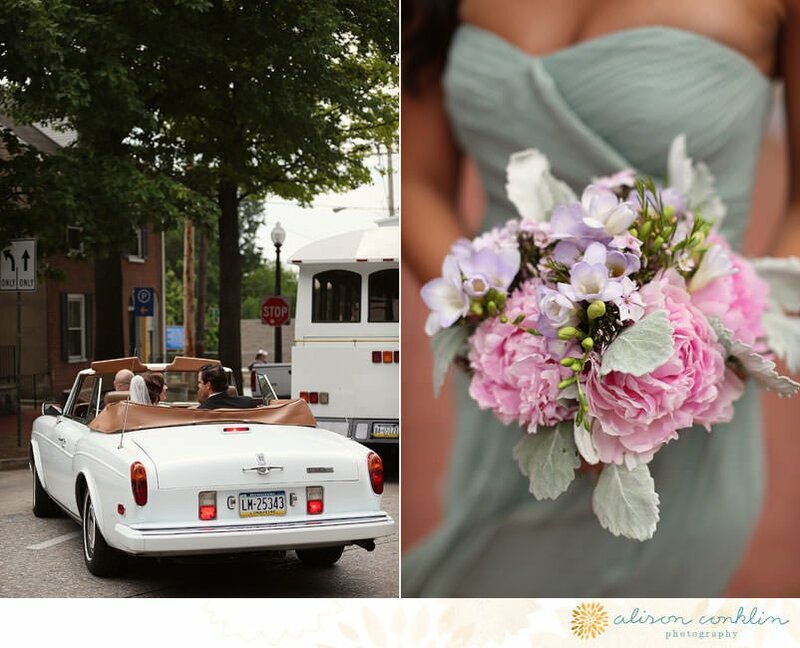 I do want to thank some of the best wedding pro's in Philly who worked this wedding with me. 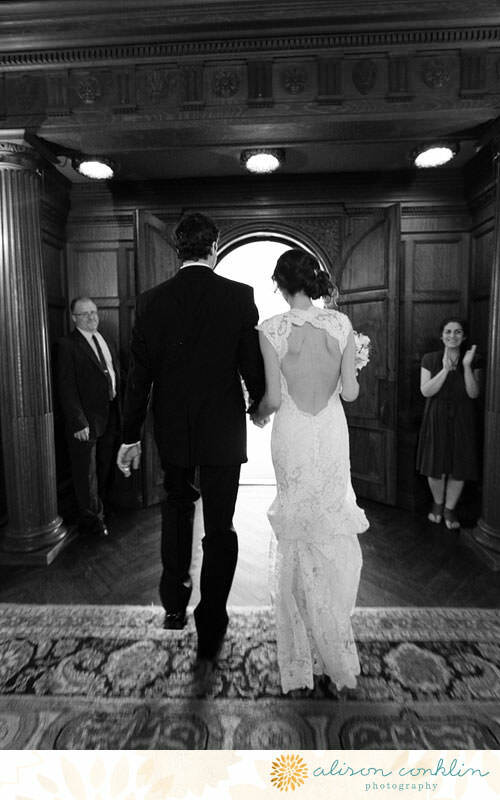 One of my all time favorite dresses…. 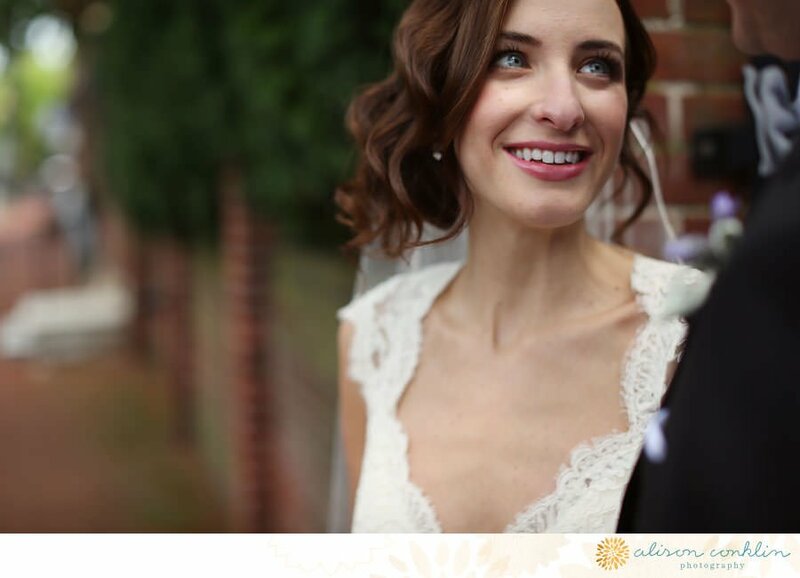 How insanely gorgeous is she? 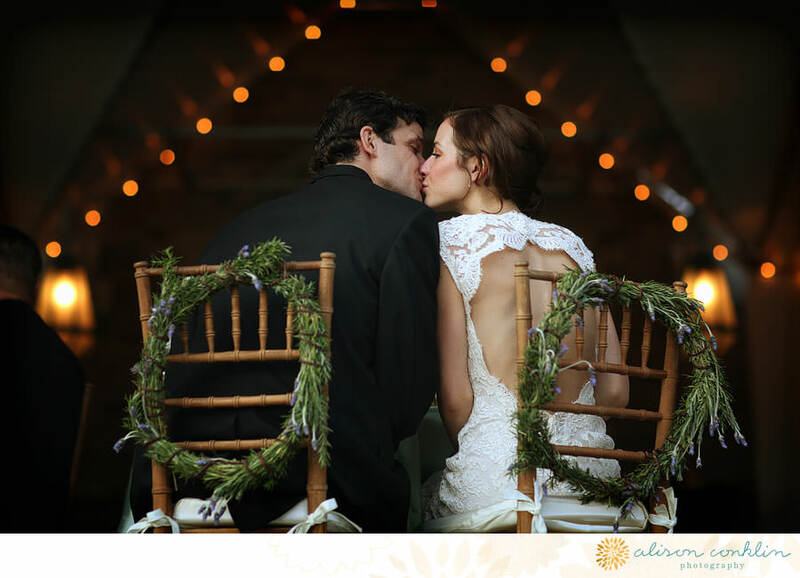 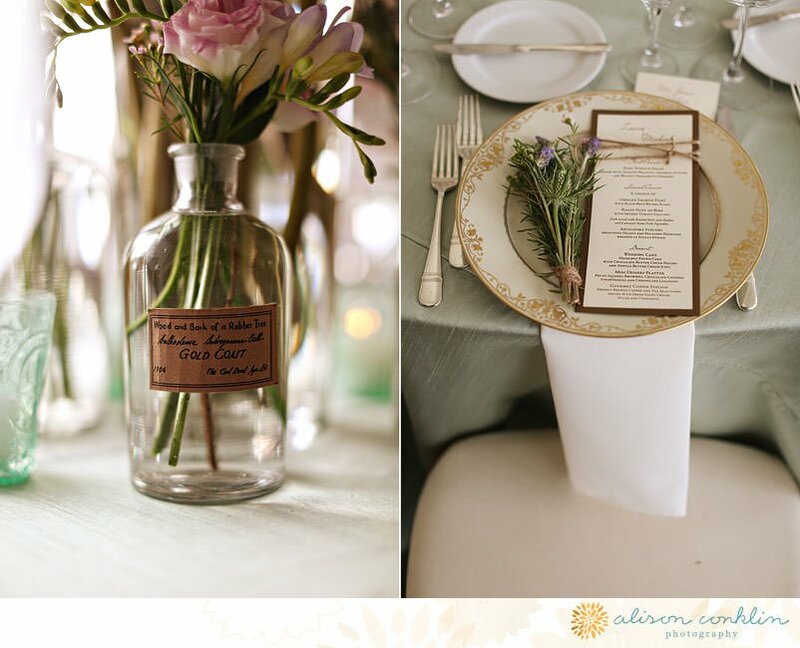 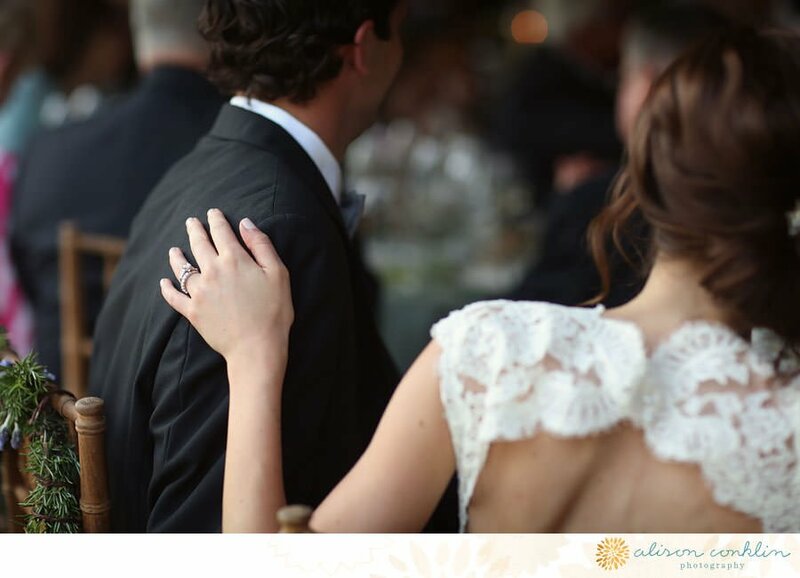 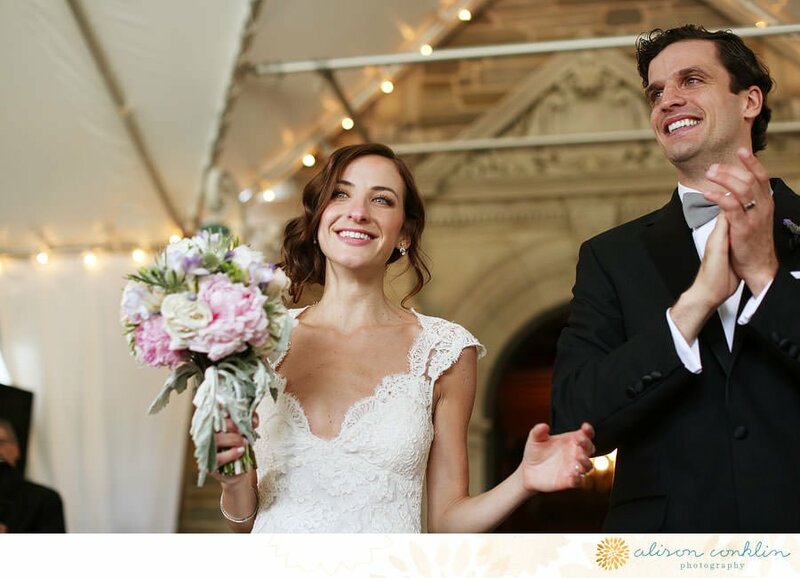 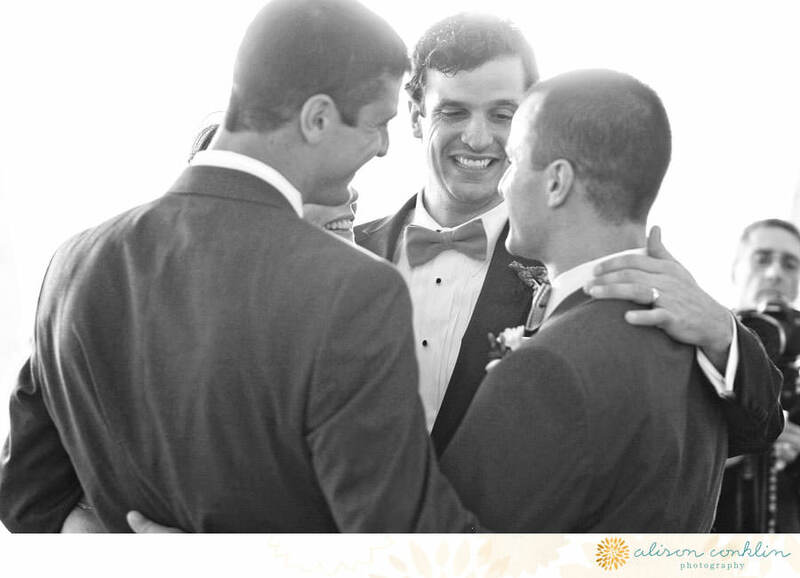 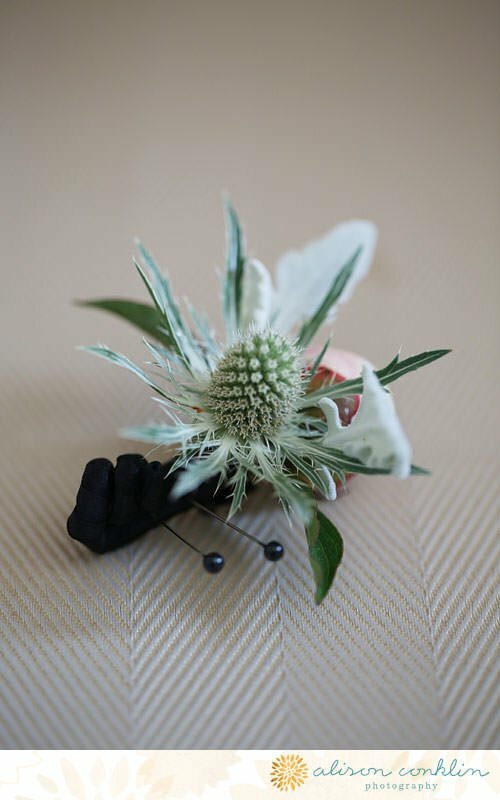 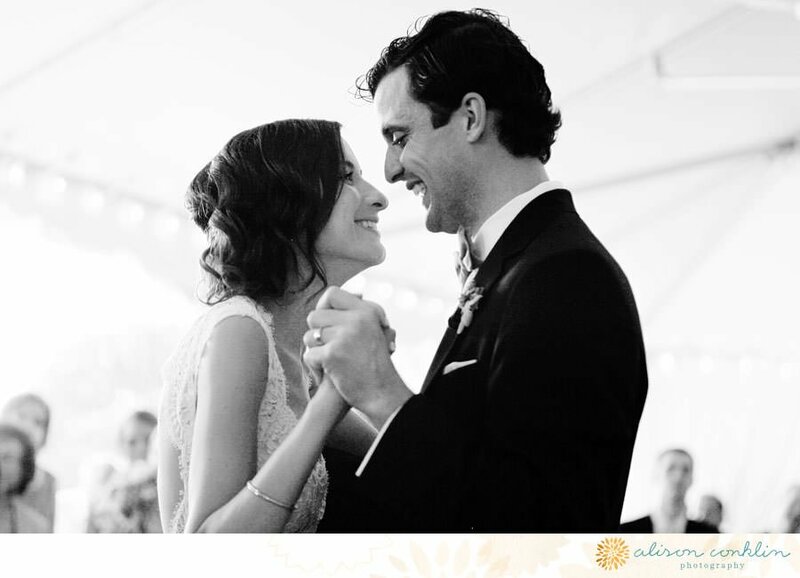 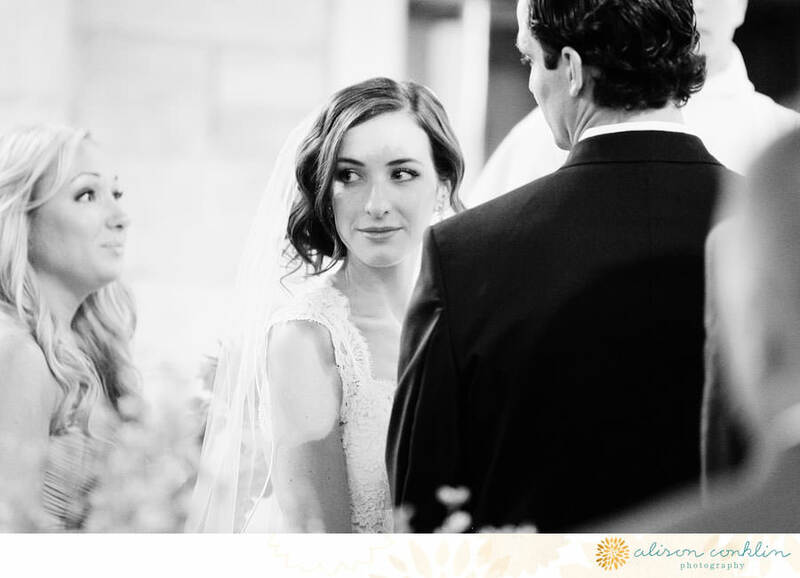 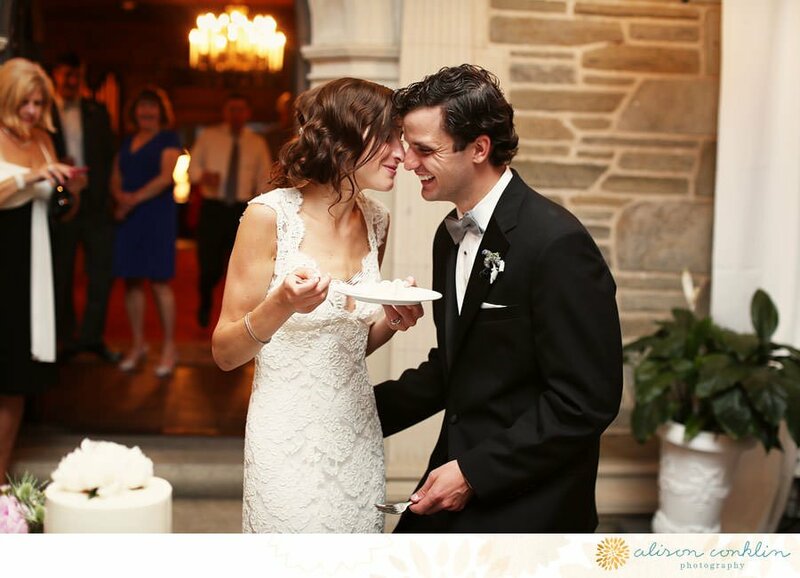 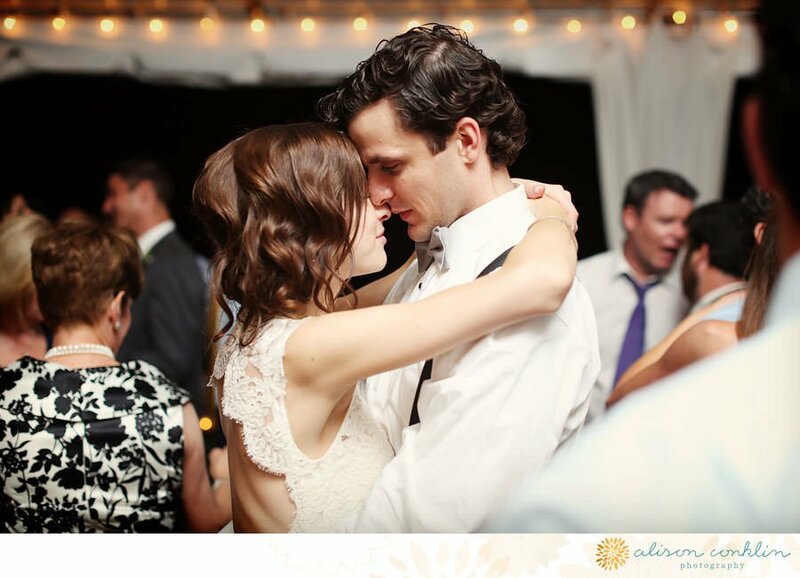 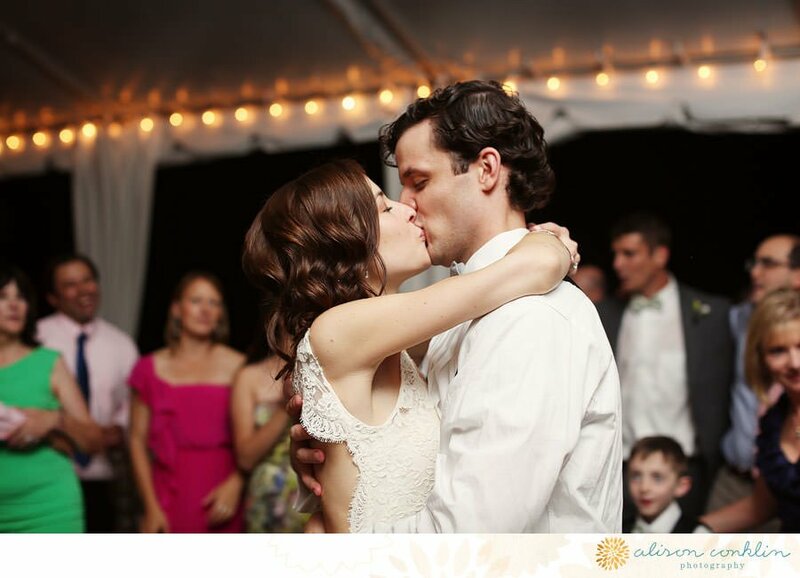 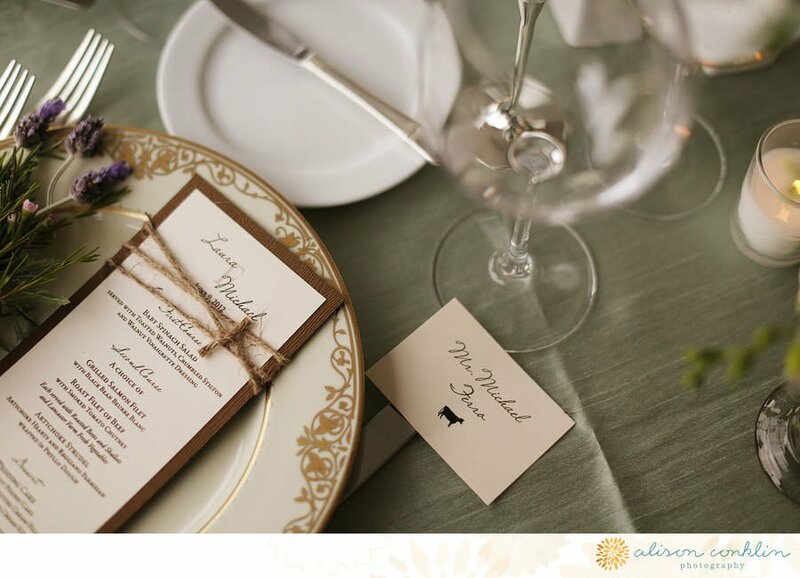 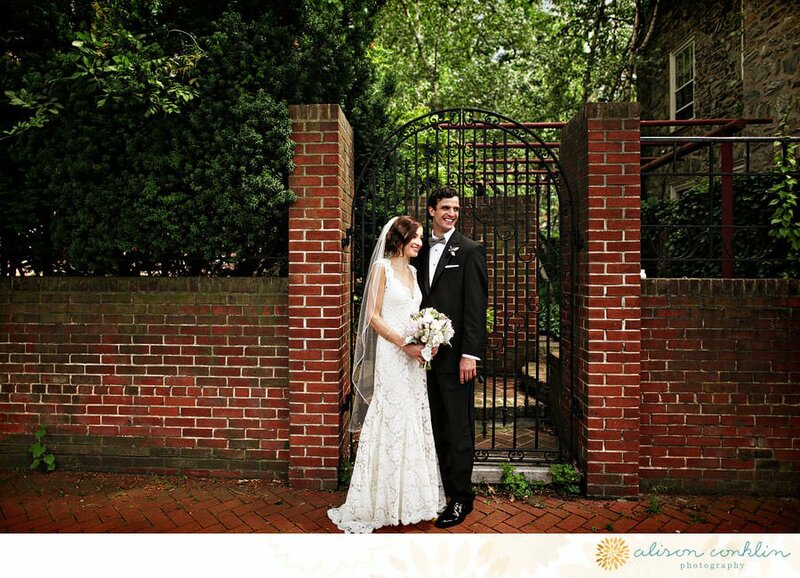 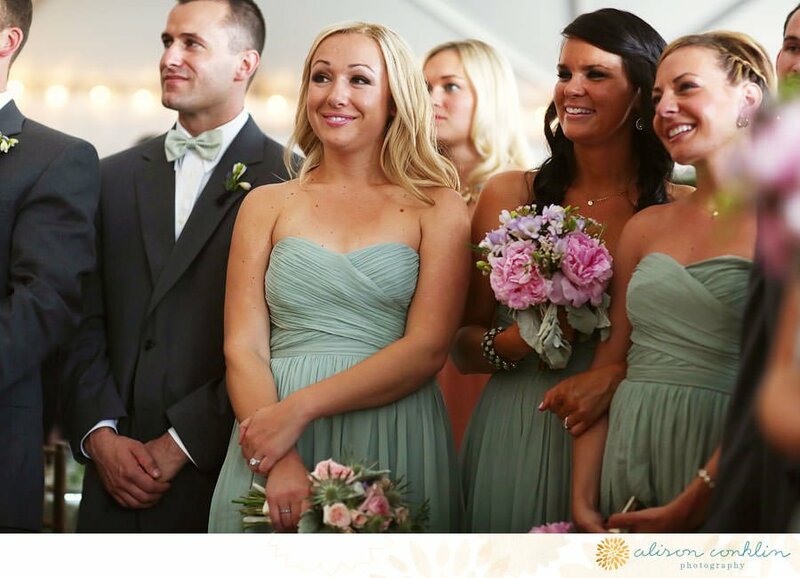 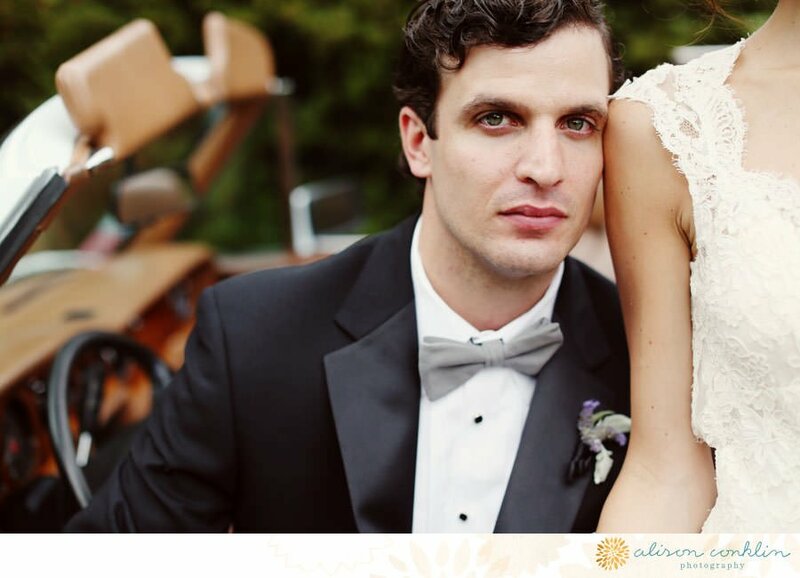 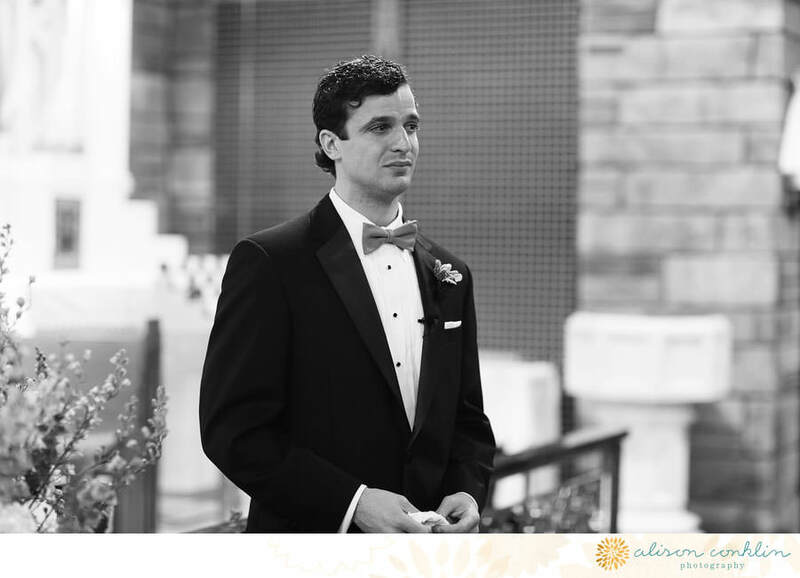 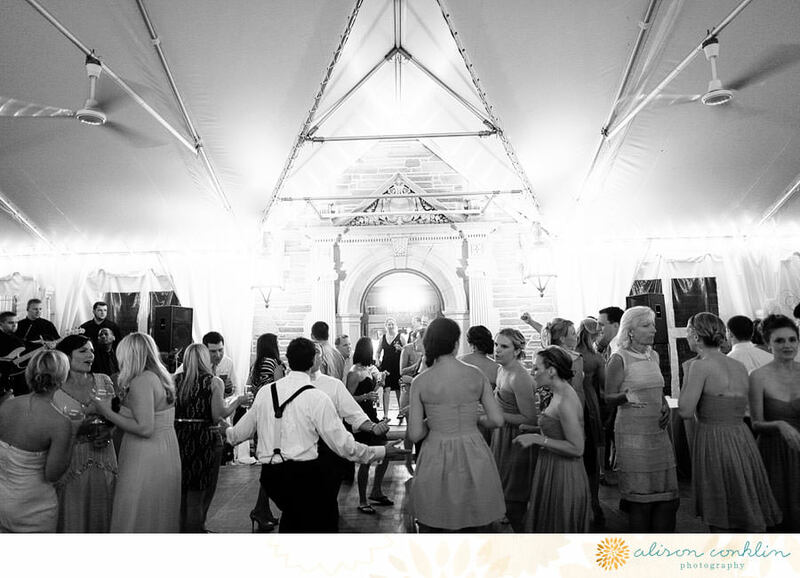 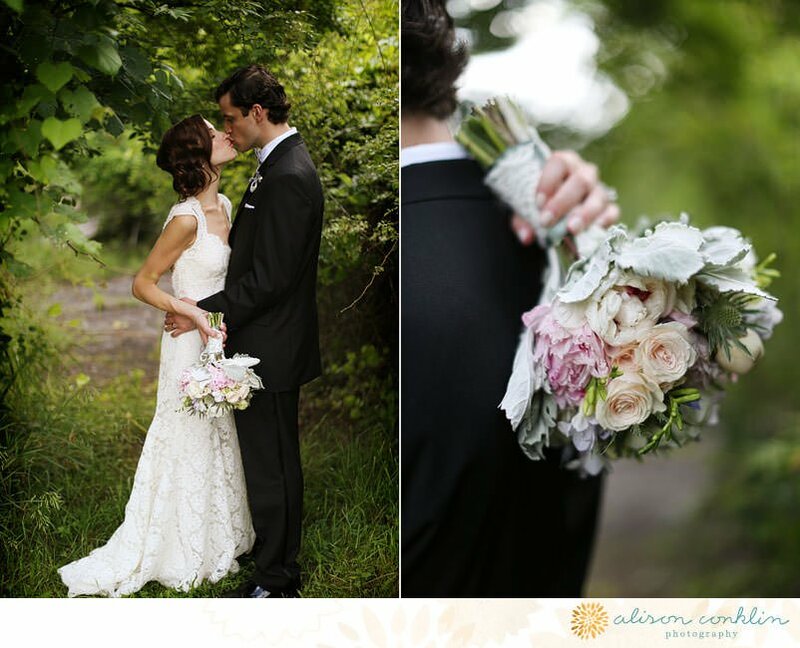 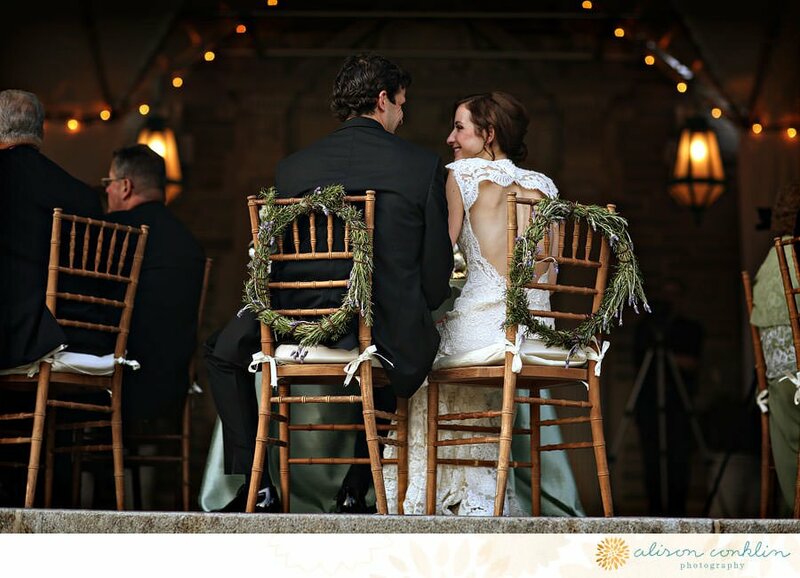 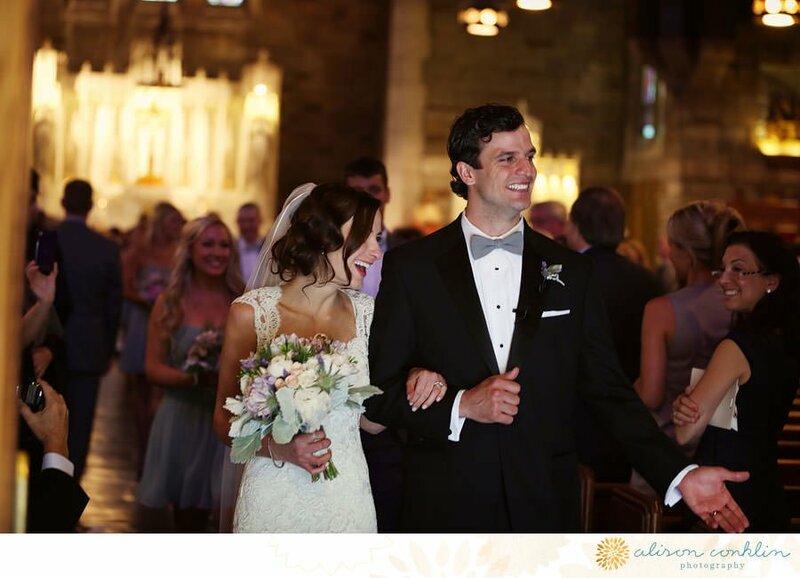 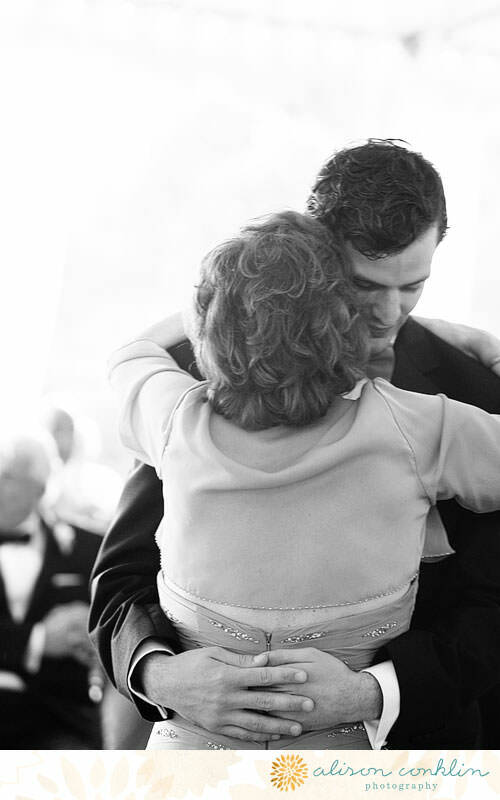 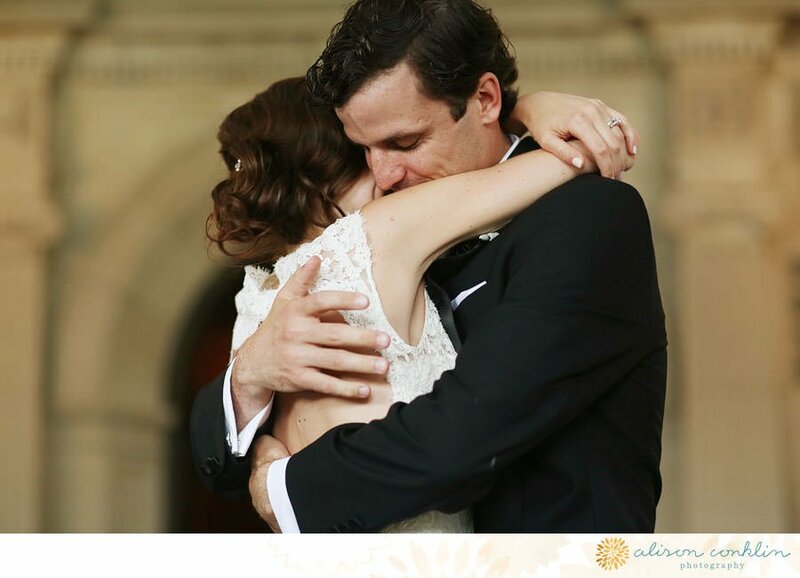 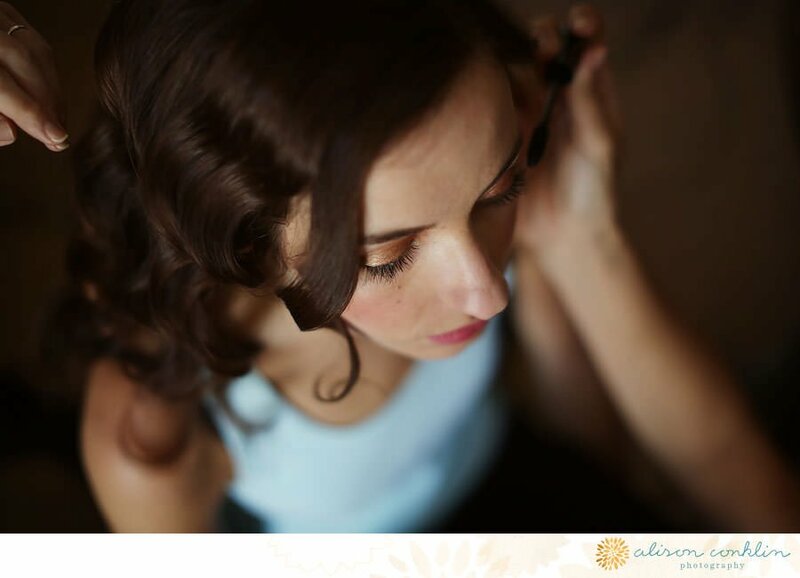 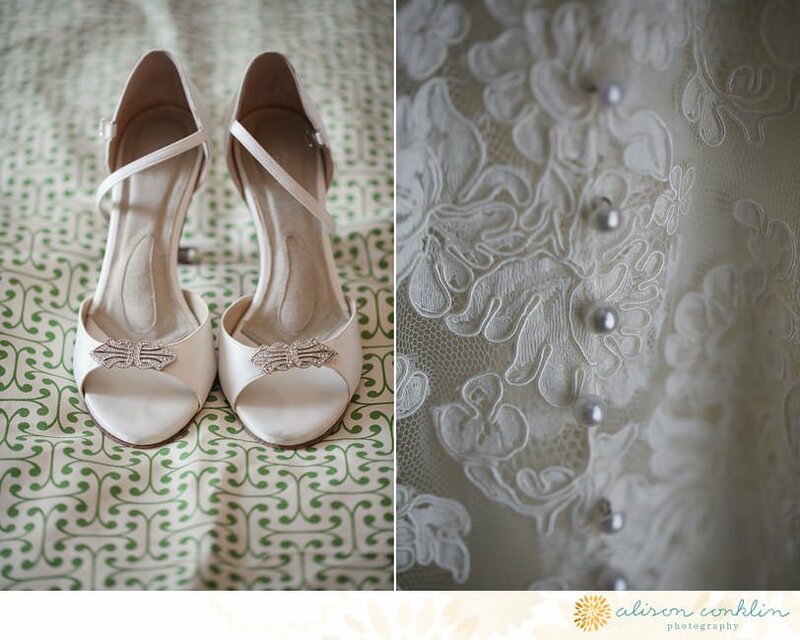 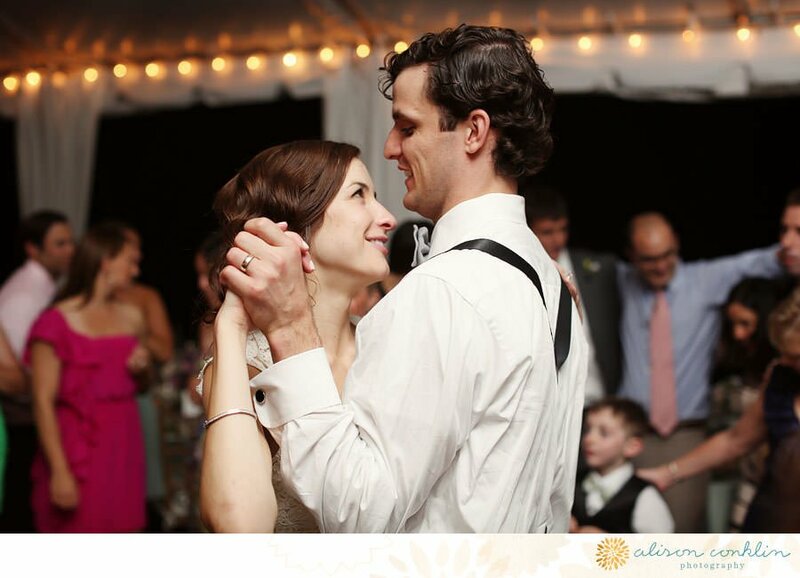 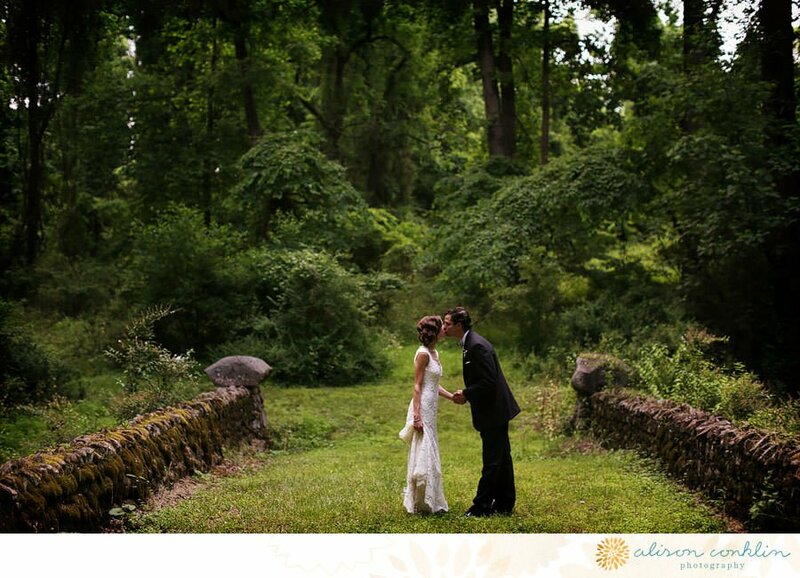 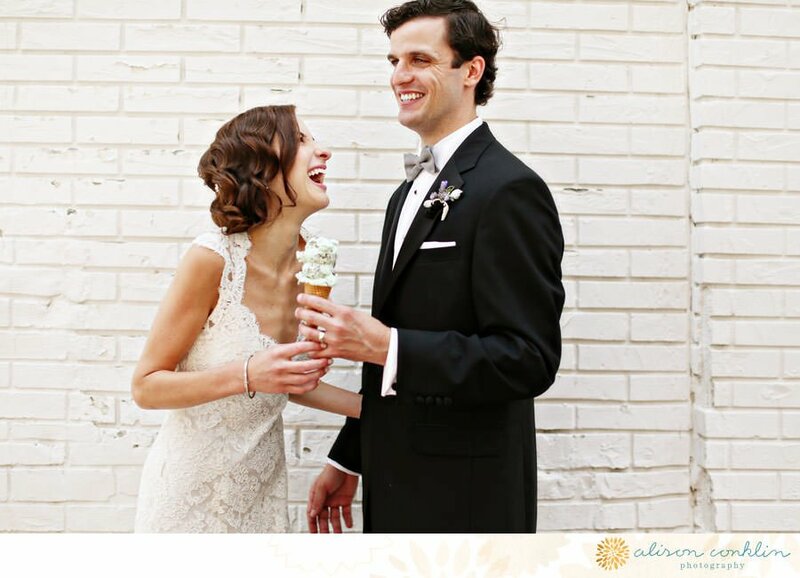 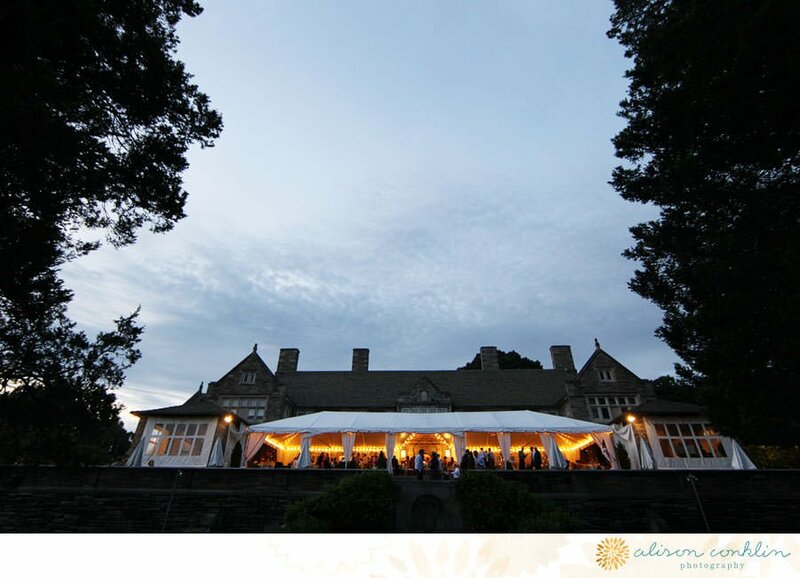 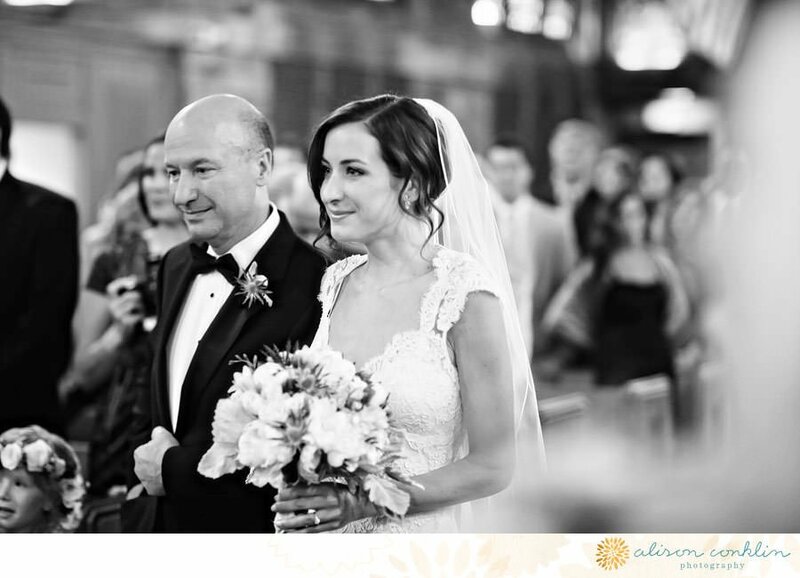 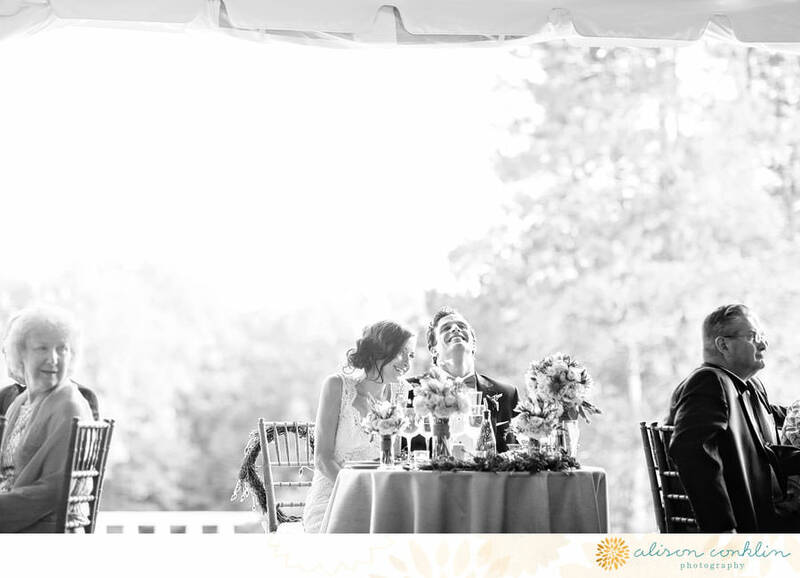 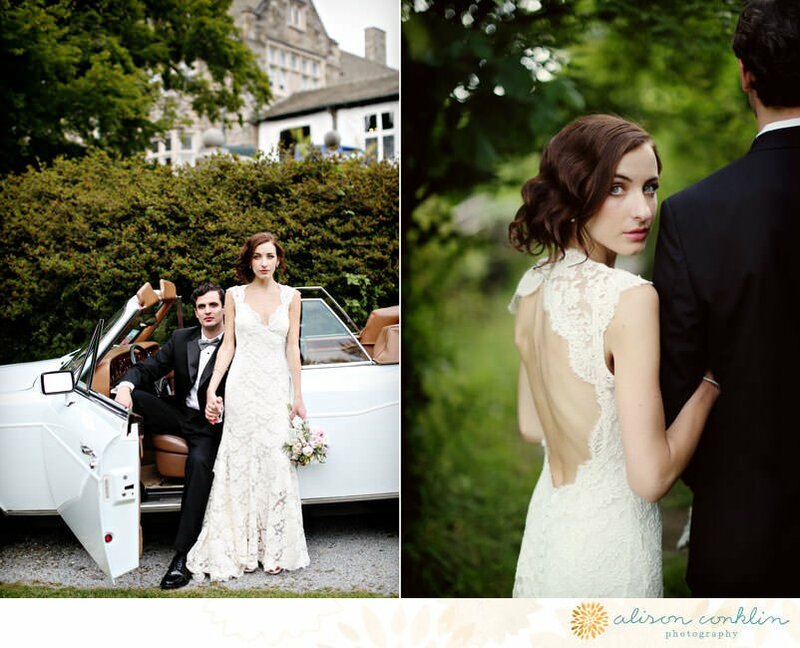 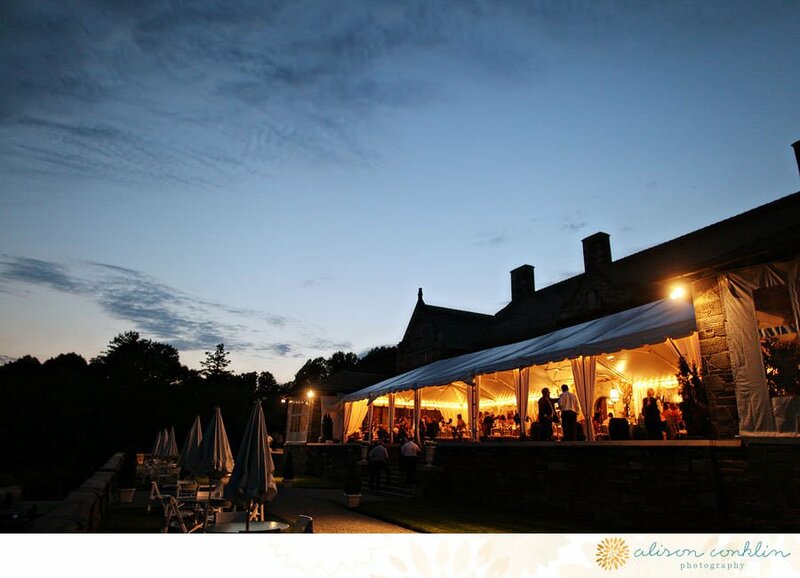 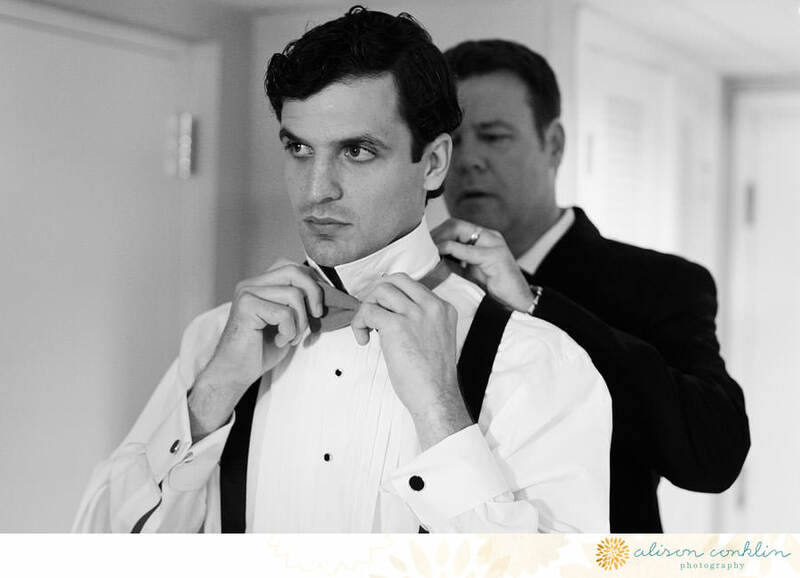 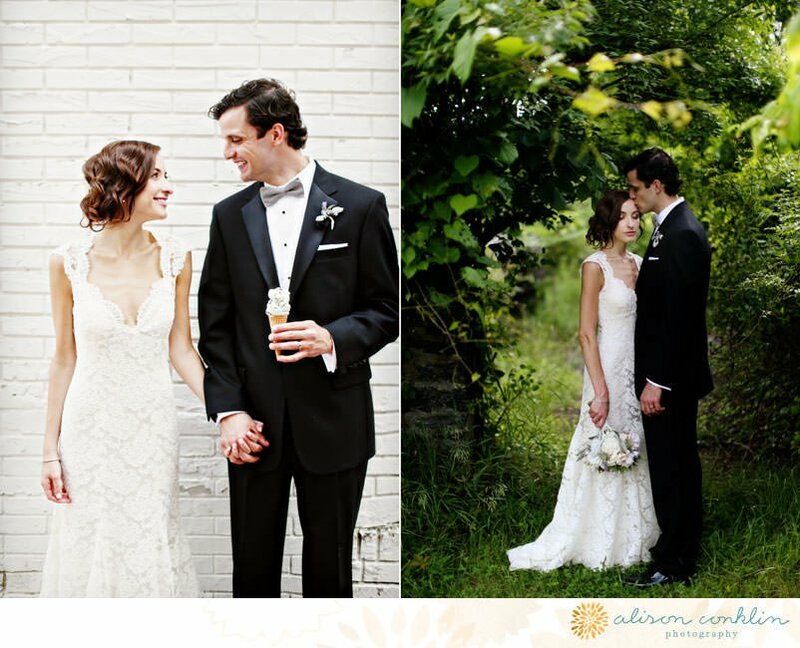 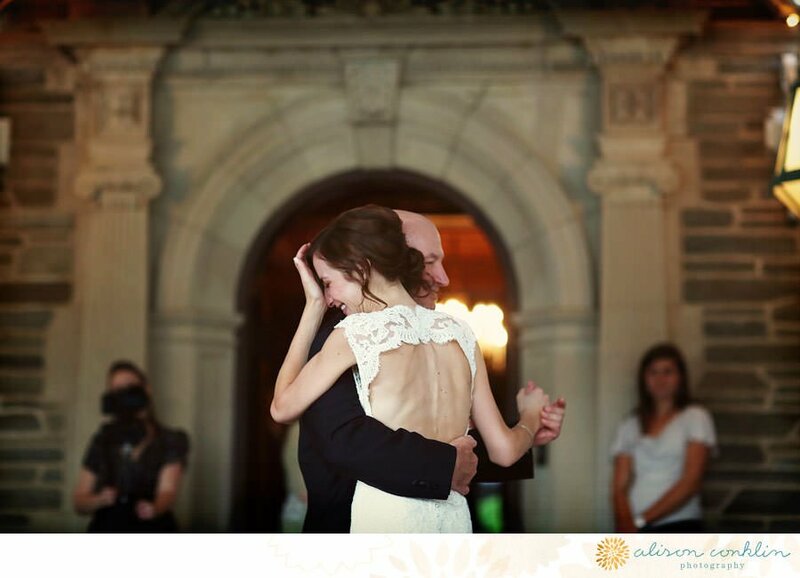 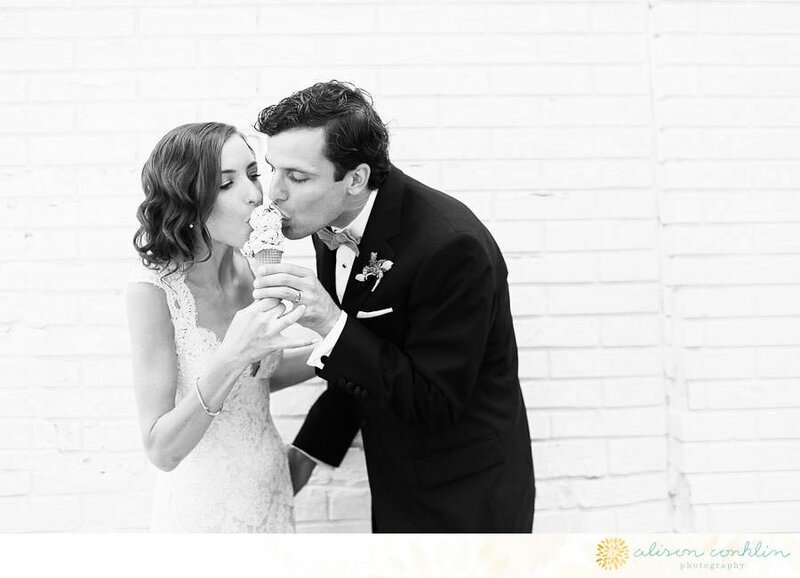 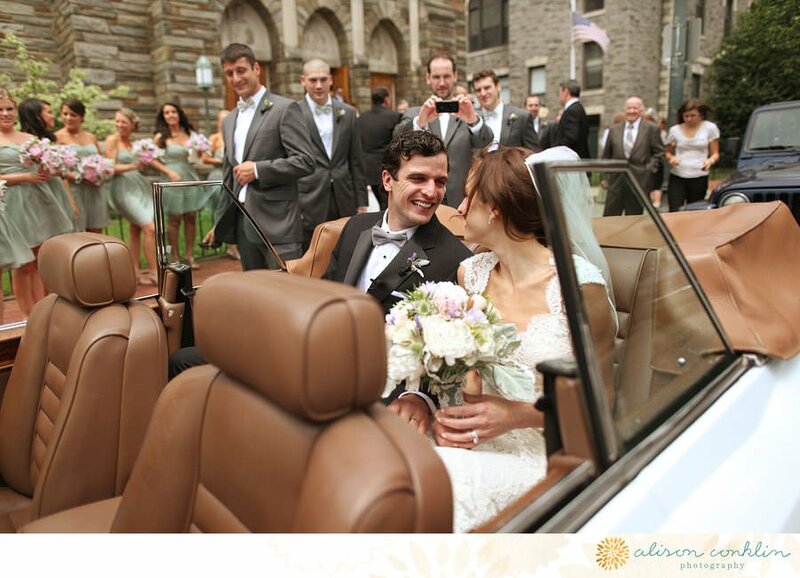 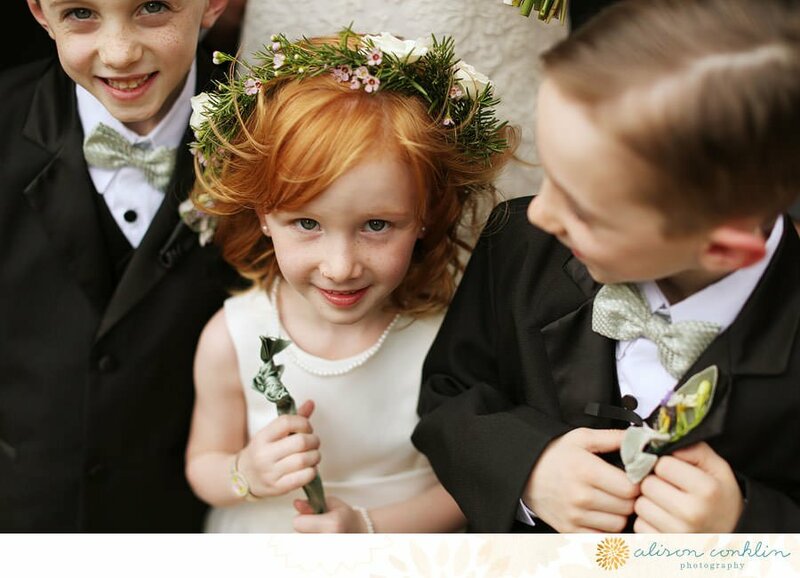 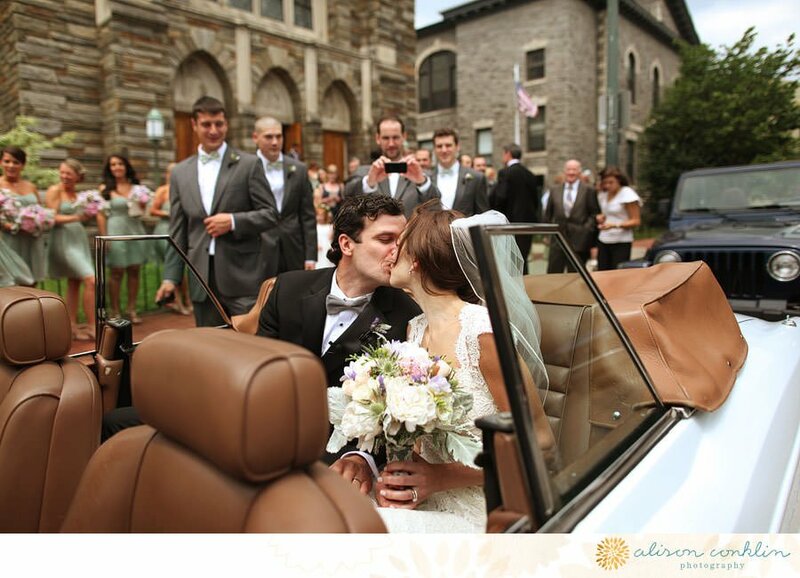 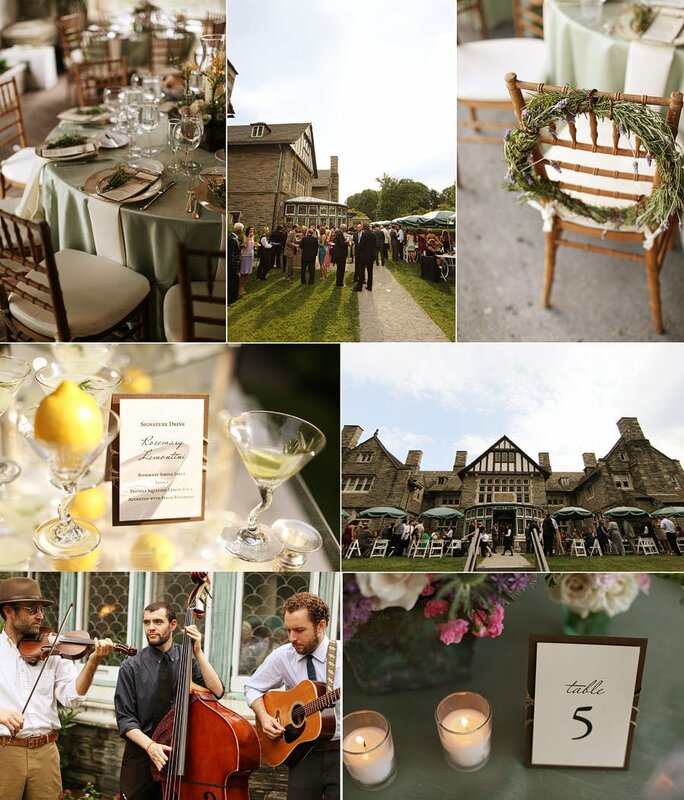 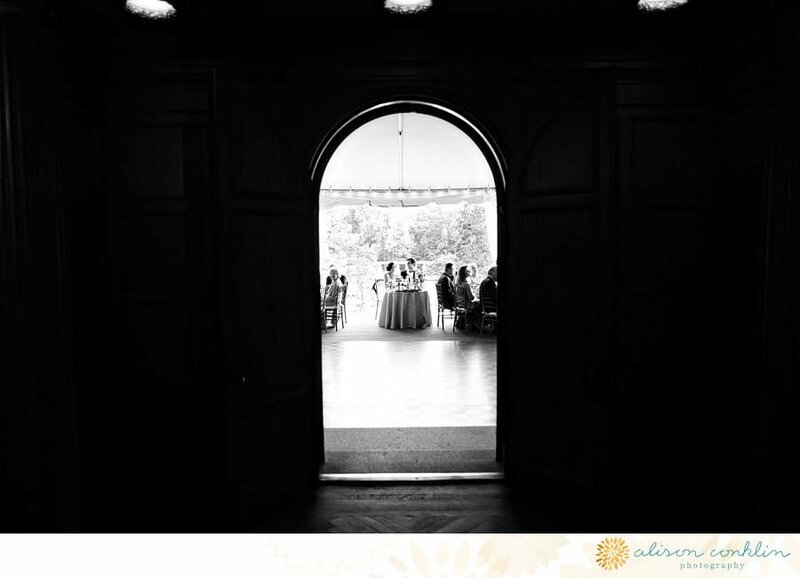 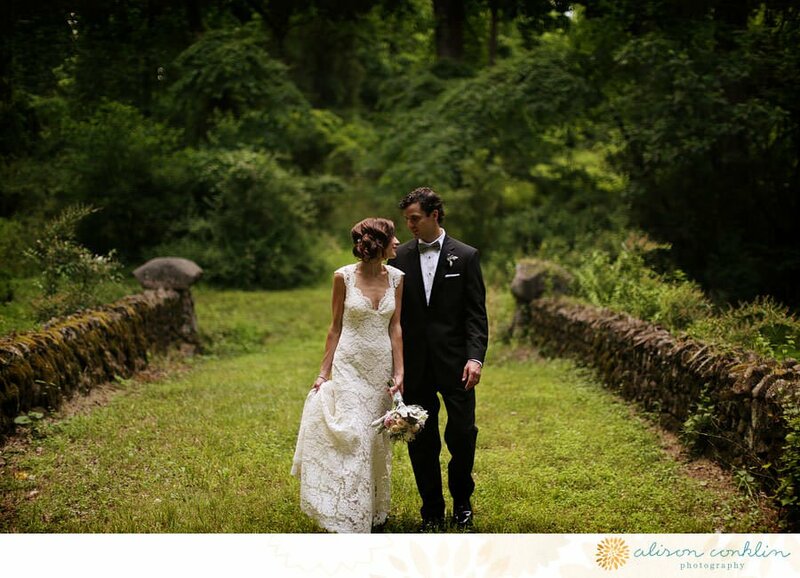 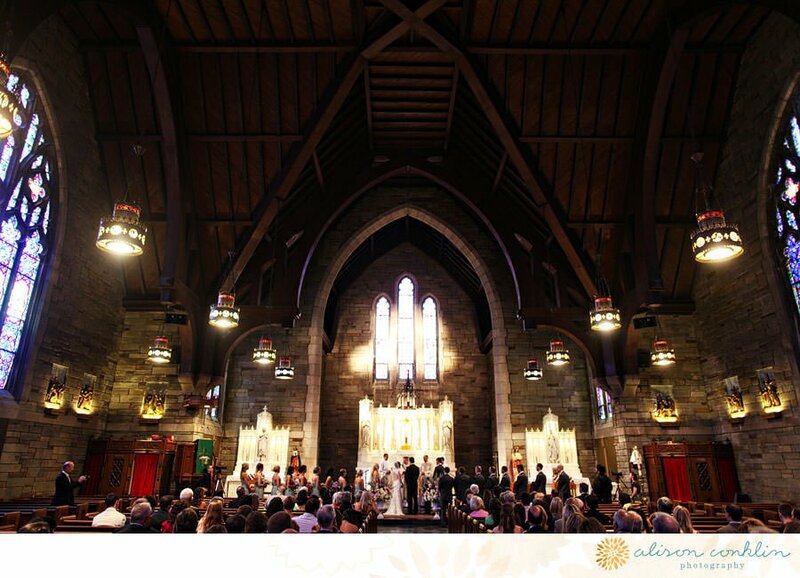 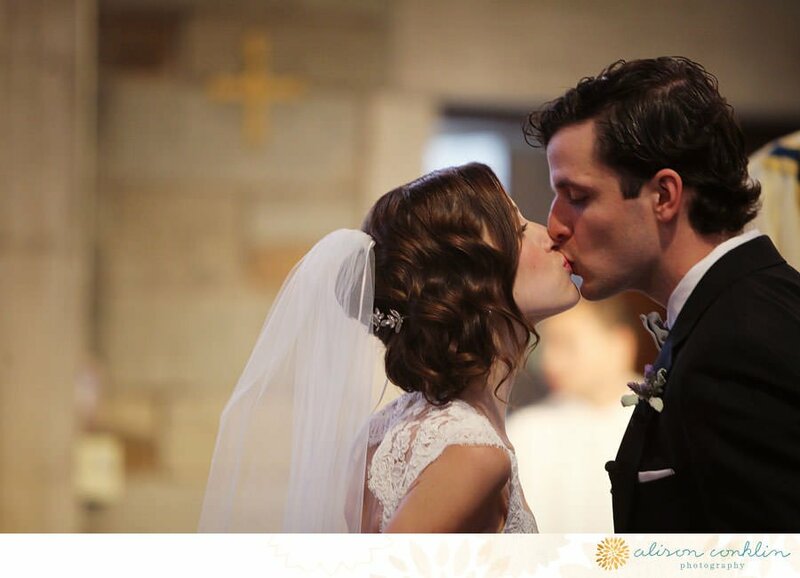 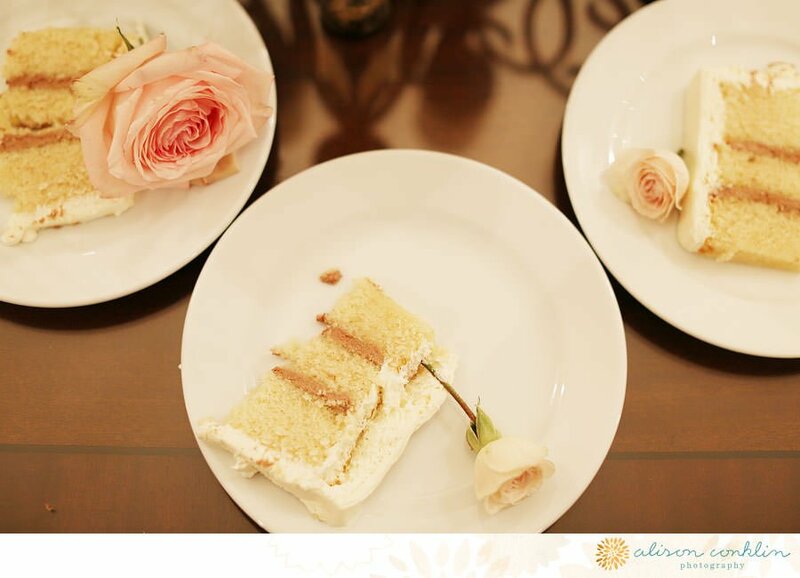 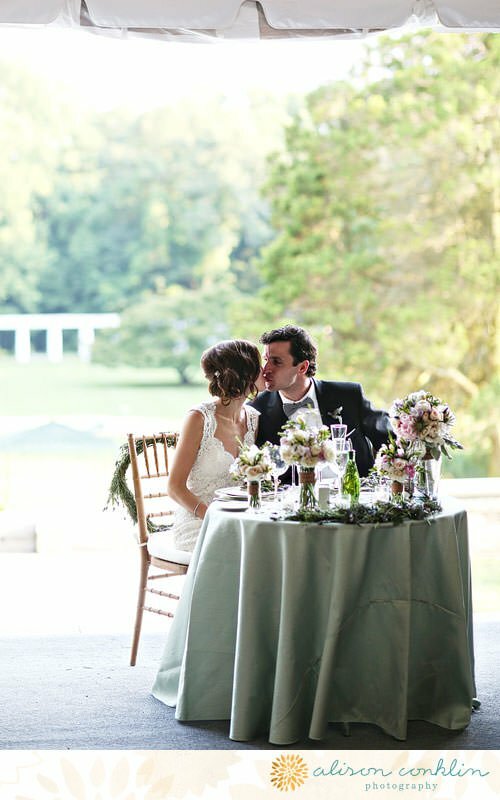 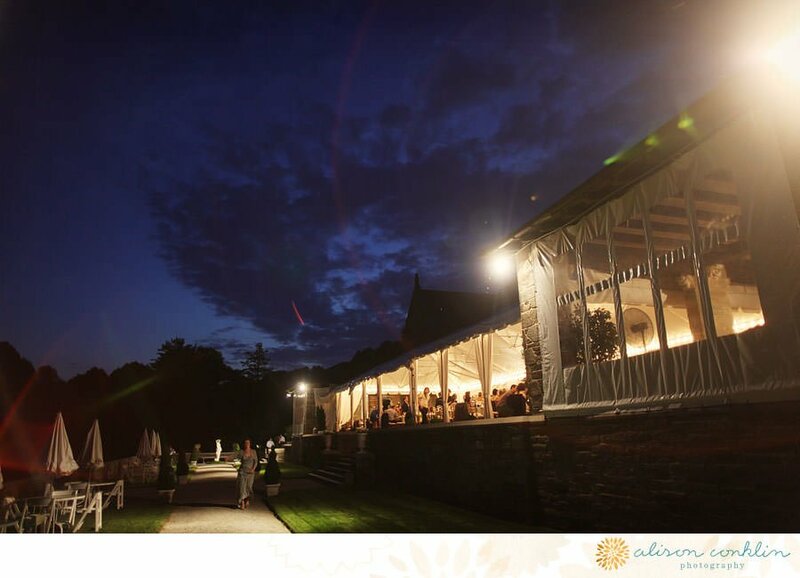 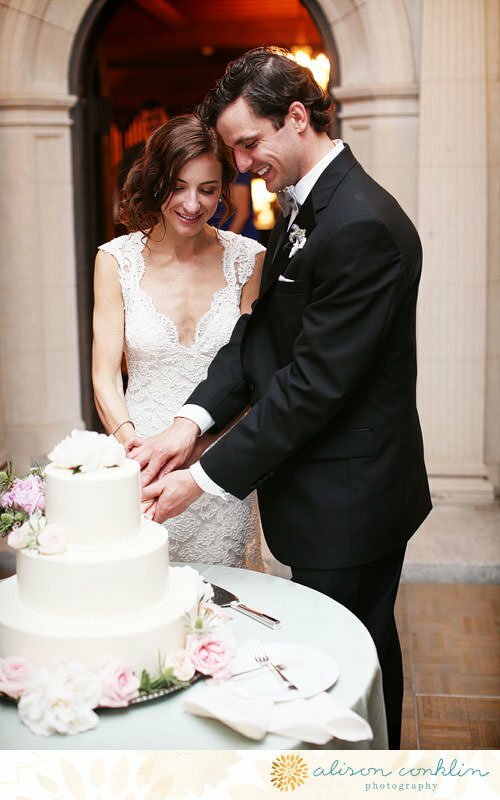 In case that you can't get enough of this sweet wedding visit Alison Conklin's site for their slideshow!